Ever wish you had more time in your day to manage your childcare center? The key might not be adding hours to the day. It might be that you can enhance your productivity to get more out of the time you already have. What’s your student-to-teacher ratio look like each day? Do you have room for more enrollments? Would hiring new teachers make a difference? When done manually, classroom management can be a full-time job. And on top of that, it can also feel like guesswork as you make assumptions about vacations, child-readiness to move up a class, and that your staff will stick around. 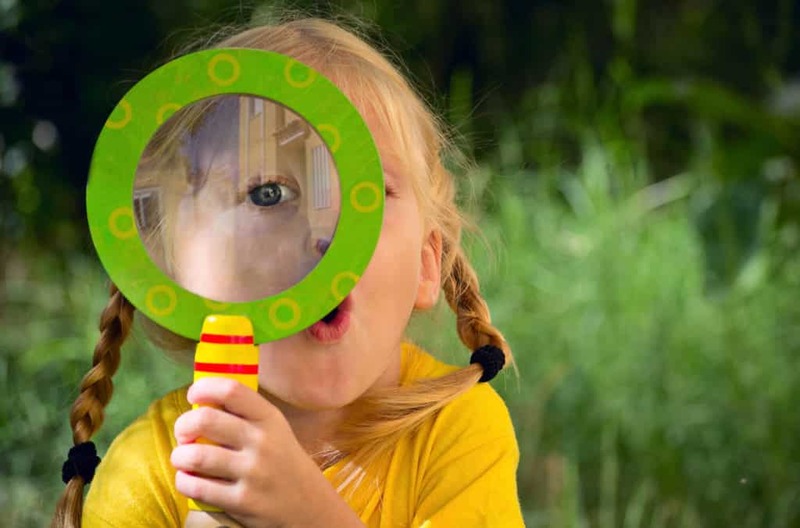 Having insights into past reports and information can help you forecast for the future and answer the many questions related to classroom management. Childcare management software makes classroom management simple. You can pull reports on attendance, see where and when you need to shift teachers to meet ratios, and plan for future success. Childcare centers are plentiful. That means that your employees have options for where they work. You save yourself time and money by focusing on retention because new staff takes time to onboard and train. Create a teacher retention plan. This should include regular discussions with your teachers to hear what’s going well, what they’re enjoying and how you can better serve them. 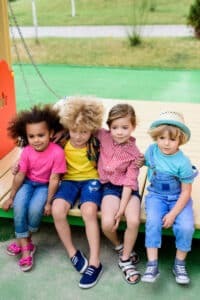 The more you know about their career ambitions and how things are going, the better you can adjust to meet their needs and keep them at your childcare center. Giving yourself and your staff time for training might sound like the opposite of adding time back into your day. However, when you take the time to attend workshops and networking events, you learn best practices to move your childcare center forward. Never underestimate the power of education. So sign up for those webinars from the invitations sitting in your inbox, take some time out of the office to attend a conference and spend some time doing team-building exercises to strengthen your team’s ability to work together. The time invested does pay off in the end. You probably find yourself replying to similar emails repeatedly and typing out matching responses. You can train your computer or tablet to fill in a phrase from just a couple of letters. You can also build these shortcuts for your teachers when typing out notes in their classroom each day to make things move more quickly. The sky is really the limit with these as far as how many you want to create. If you feel trapped in your office by the phone to be there when parents call, you could benefit from more communication channels. 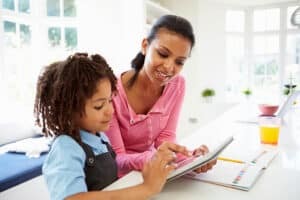 Allowing parents to email, text you or send questions through your childcare management software, can open the door to more freedom to respond at your leisure. Sometimes, parents do need quick answers. Especially if they’re worried about their child in their early days at your center. However, some questions can be handled digitally or directly with a teacher at pickup. Setting those expectations can help parents know how to best communicate with you to save you time. If you’re tired of billing parents and sending out schedules to teachers, you should find ways to automate the process. Tools like online calendars can help you create an entry and notify the audiences you tag accordingly. iCare Software’s calendar can help you do just that. Direct deposit can automate your billing operations and put time back in your day. This way you never have to worry about following up with parents when they forget to pay and can easily run reports to see what payments are outstanding at any given time.